Want to impress your friends with by knowing what the new trends and products are? Take a look through the various tools and sites to learn more about the featured products and trends including free podcasts and videos. Can’t find the information you were looking for on our website? 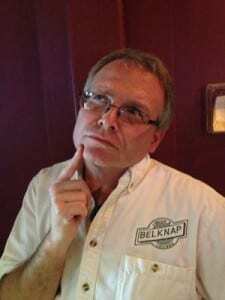 Send Al Jaques, Owner of Belknap Liquor and Lounge, an email. He will get back to you as soon as possible.Thank you!